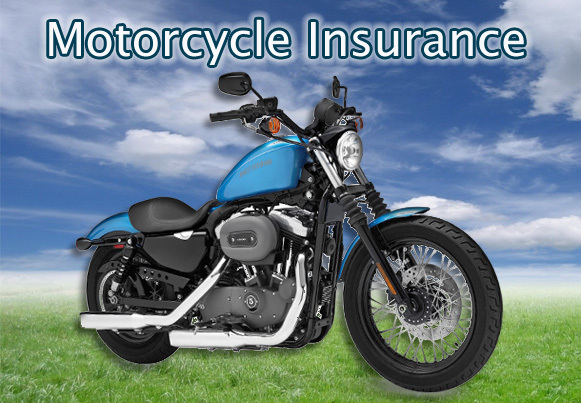 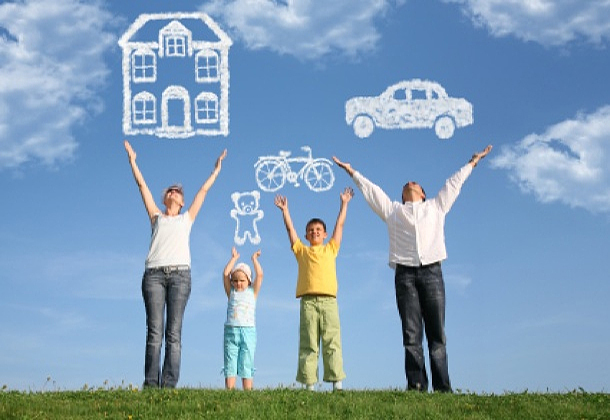 Villarreal Insurance Agency offers quality insurance services to the Rosenberg, TX area. 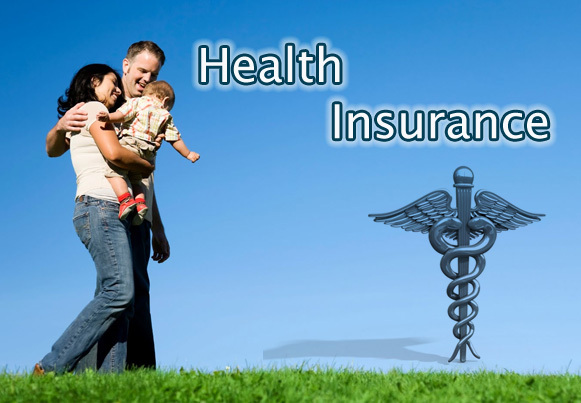 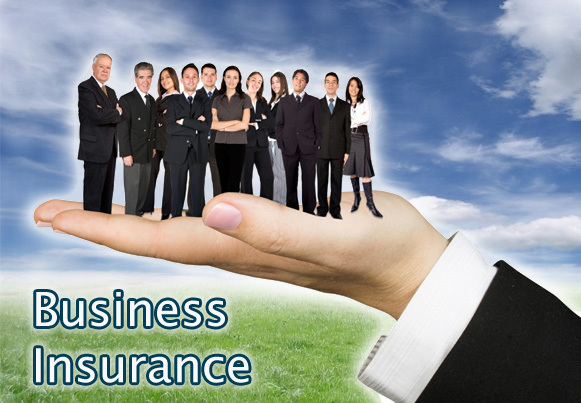 We aim to help all our clients to understand which insurance coverage fits their needs. 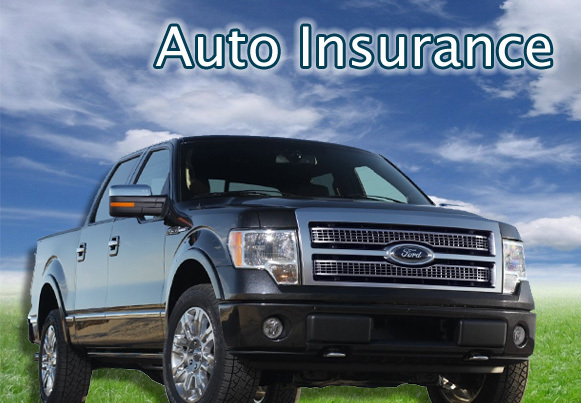 As an independent insurance agency we place our customers with one of our many insurance companies to fit our customers needs whether it be Auto, Home, Commercial,Life or Health we can guarantee excellent service at reasonable rates. 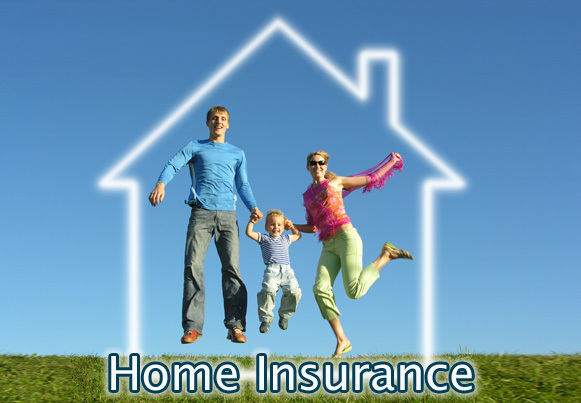 Please contact us today for your free quote!